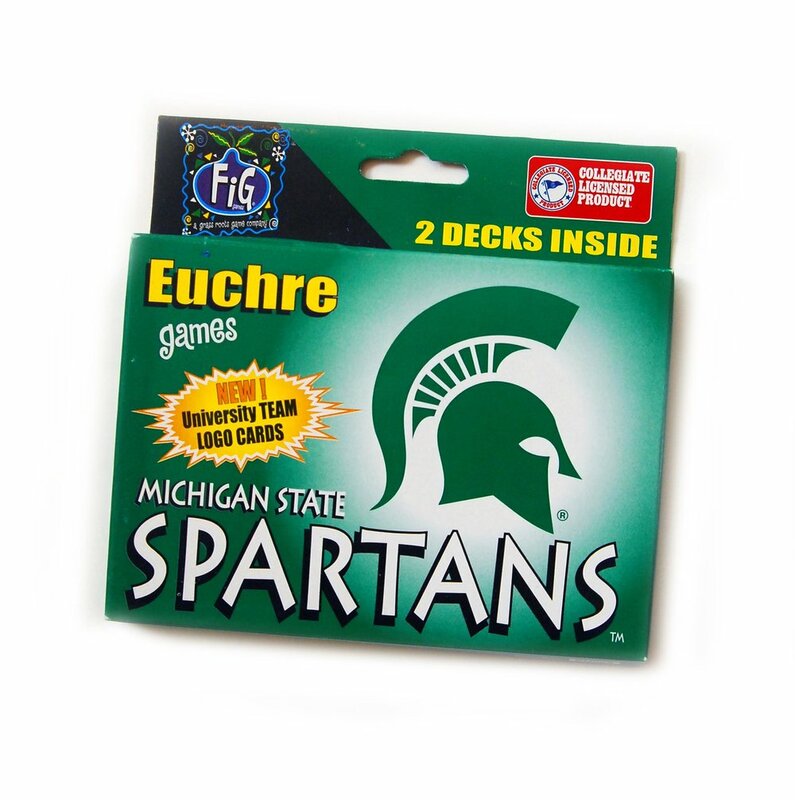 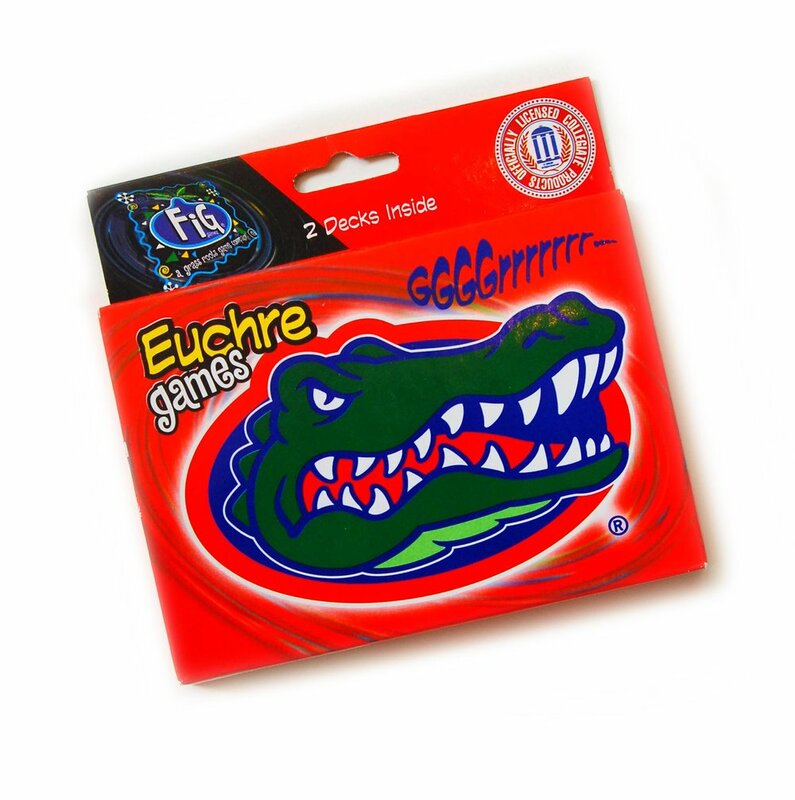 PRODUCTS — Fun In Games Inc.
Fun In Games products are custom made and designed in the U.S.A. 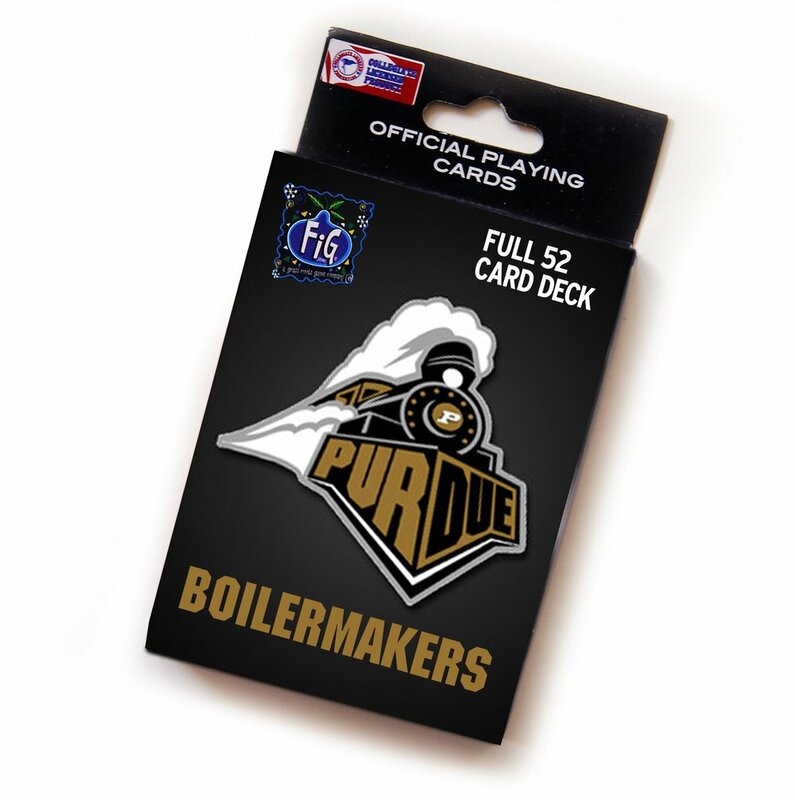 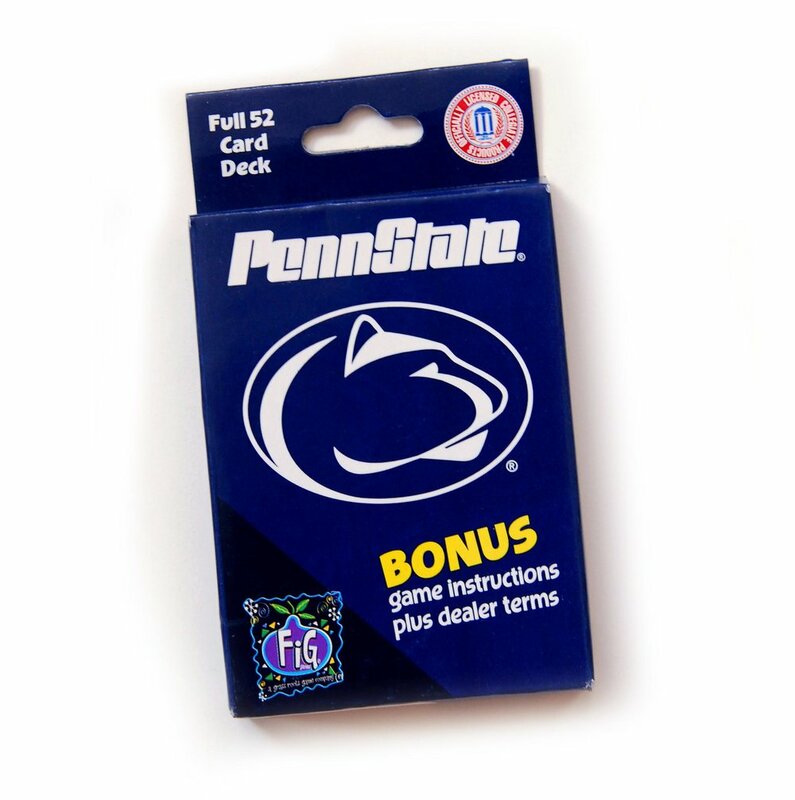 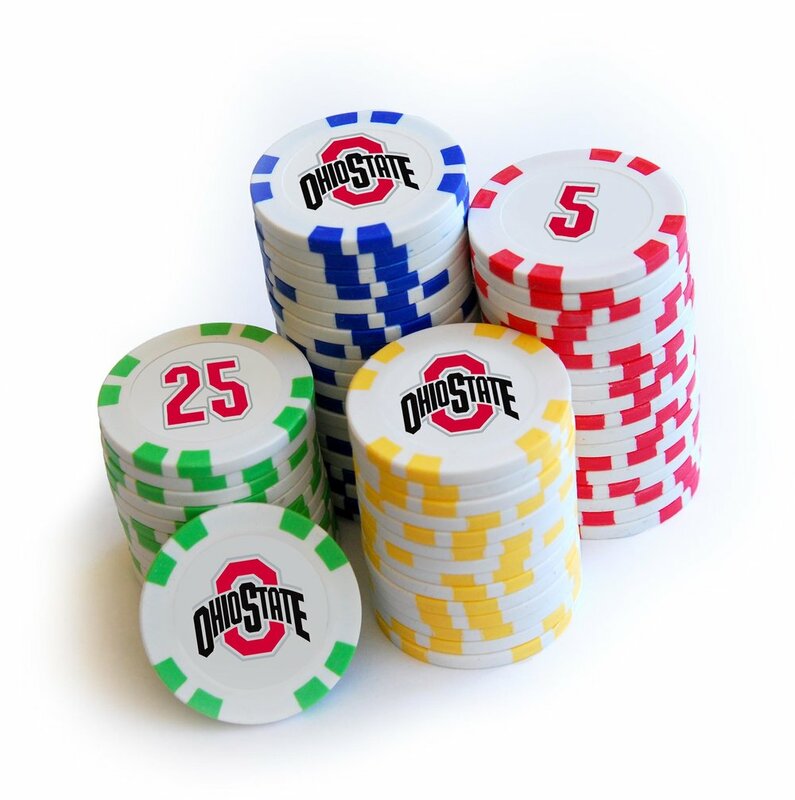 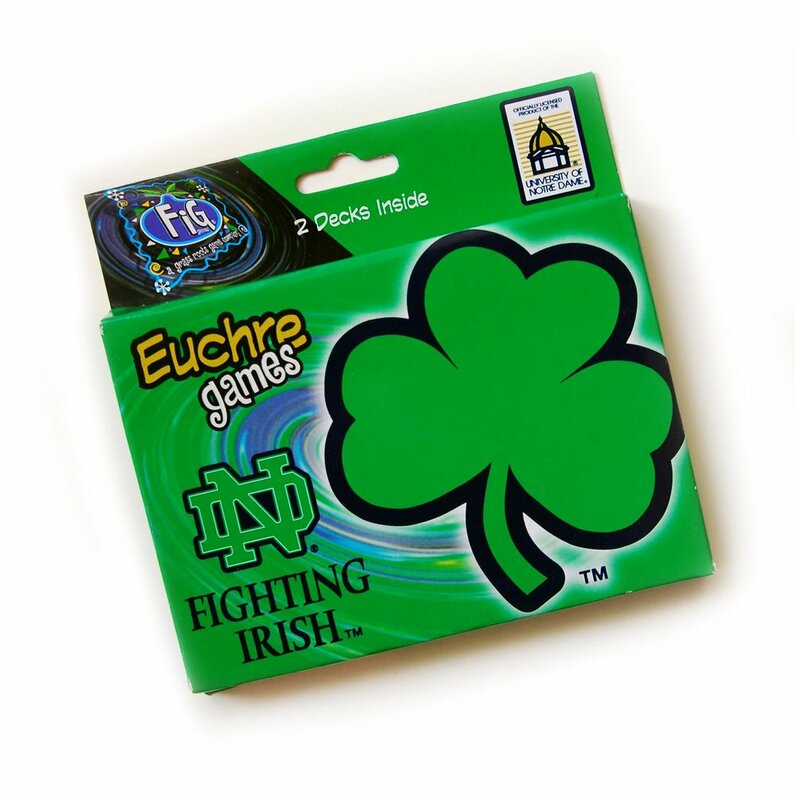 Playing cards, poker chips, pet apparel & more are sourced globally and imported by Fun In Games Inc. Card backs, faces, finishes and colors can all be customized to meet your needs, and grab your target’s attention. 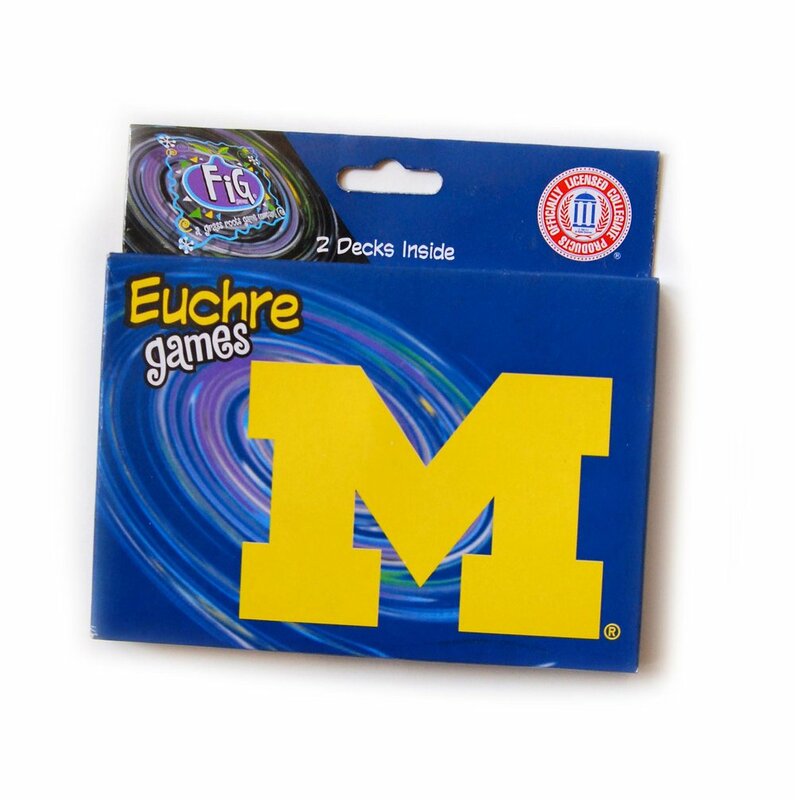 We welcome private label, custom games, puzzles or any print, mold or fabrication project that lends our expertise in design, licensing and wholesale & retail sales.